On leaving school Rathbone joined the Inns of Court Officer Training Corps. He received a commission as a 2nd Lieutenant in the 3rd Battalion of the Dorset Regiment in June 1915. He was severely wounded at the Somme in July 1916 but quickly returned to the front. He was killed in action near Arras in 1918. 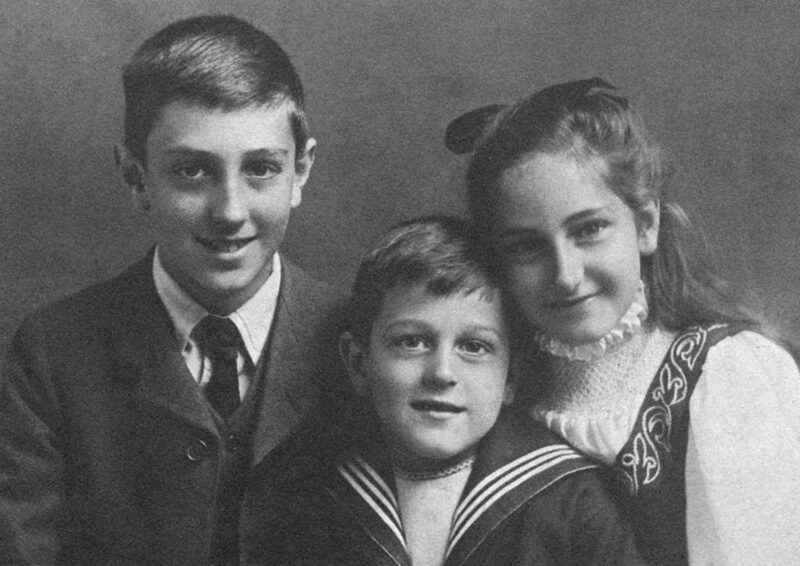 John Rathbone, centre, with elder siblings Basil and Beatrice. This entry was posted in The Fallen and tagged Ashburnham, Basil Rathbone, Dorsetshire Regiment, Football, Inns of Court Officer Training Corps, Officer Training Corps. Bookmark the permalink.